In the heart of the Napa Valley, Robert Mondavi Winery is home to our estate To Kalon vineyard. This First Growth Vineyard in Oakville produces some of the most notable and award-winning Cabernet and Fume Blanc wines in the world. Not only do hard work and innovation make this achievable, but most importantly, the spirit to never rest on our laurels that was passionately instilled by Robert Mondavi over four decades ago. Along with Oakville, Stag’s Leap for Cabernet and Sauvignon Blanc, and Carneros for Pinot Noir and Chardonnay are important appellations within Napa Valley from which we source some of the best fruit in California. 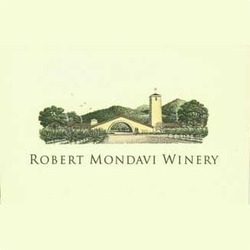 When Robert Mondavi founded the iconic Robert Mondavi Winery in 1966, his vision was to create fine Napa Valley wines that would stand in the company of the of the world’s finest.